After what is quite possibly the longest city bus ride of my life and a short walk later, I am in front of the little yellow house with the big tree and the chain-link gate. It’s a cool but sunny day, and storms mill around the edges of the Rio Grande valley like cattle. Though I’m still in the city, the neighborhood feels like a rural village with its big yards full of old cottonwoods and acequia canals. The fences and stables and mailboxes have all seen several decades since they were new, but the area feels quietly alive. I’m here to meet with Amanda Rich of Erda Gardens and to join in whatever is happening in the orchard they take care of. I see some people working in the orchard behind the yellow house, and I step through the gate to go meet them. I first met Amanda on a field trip to Erda Gardens’ other location with my Intro to Sustainability class last fall. 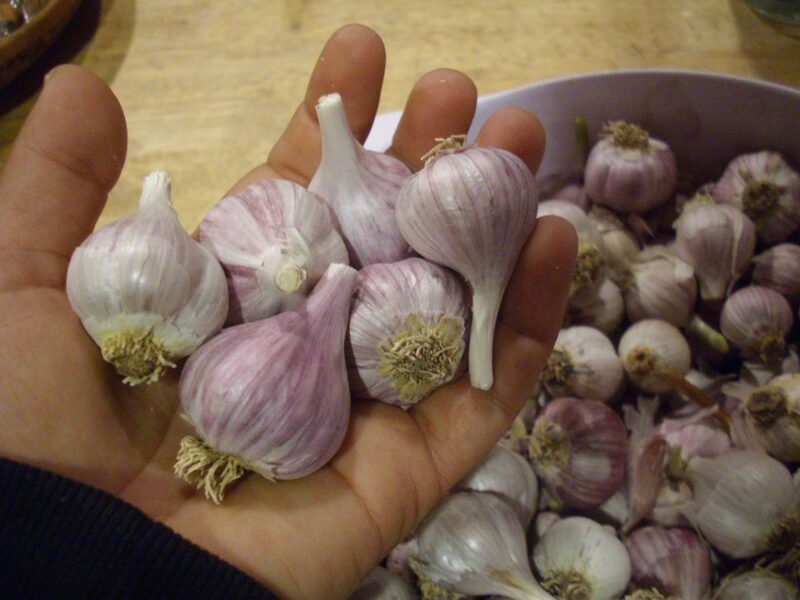 We helped plant garlic and learned a little about biodynamics, the holistic agricultural methods that the farm uses. The warm, delicious scent of garlic of clung to me for the rest of the day, but my fascination with biodynamics just wouldn’t wash out, and this fascination is why I’m back at Erda to investigate biodynamic agriculture. Biodynamics is a set of theories and methods of farming that were put forth in series of eight lectures by Rudolph Steiner in Poland in 1924. Steiner’s lectures were considered the first on modern organic agriculture, but of course, farming without chemicals has been practiced all over the world since the beginning of civilization. 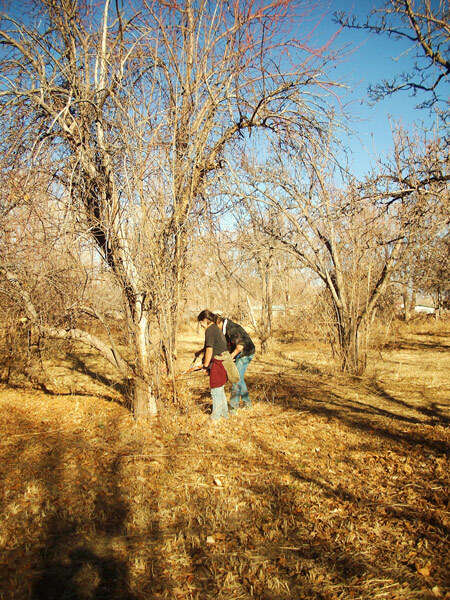 As someone who believes that learning from traditional indigenous practices is imperative for the global sustainability movement, I wanted to learn more about biodynamics and its relationship to indigenous practices, as well as how it’s being used here in New Mexico today. After meeting up with Amanda and getting a quick tour of the orchard, she invited me to shovel manure with her. I jumped at the chance to get my hands dirty, and we began our informal interview. 1.1. Holism. Agriculture is seen as a part of a larger ecological organism, and all inputs and outputs are considered. For example, the horse manure we were shoveling came from a house across the street from the orchard. Even though it wasn’t from the Erda property itself, they chose to source it as locally as possible. 1.2. Preparations. Every year, biodynamic farmers use liquid preparations in homeopathic (very small, but potent) quantities on their fields. Amanda described this aspect of biodynamics as “homeopathy for the land.” Preparations are fermented concoctions made from compost, herbs, and minerals, and introduce phytonutrients, enrich the diversity of the microorganisms in the soil, and engage with the influences of cosmic patterns and energy. 1.3. Calendar. Practitioners of biodynamics follow an astrological calendar that recommends the best days to plant, harvest, etc. It’s clear that biodynamics is an attempt to relearn much older farming techniques – like many indigenous cultures across the world, biodynamic practice has a strong spiritual aspect, and a commitment to holism and sustainability. Though some of these aspects have been criticized as pseudoscience, there is a worldwide precedent for the effectiveness of this kind of farming. Indigenous agricultural techniques successfully utilized related practices for thousands of years before the rise of industrial farming. At their core, agricultural approaches like biodynamics are ways of seeing farming as a part of a larger ecosystem. Regardless of the diverse methods that they employ, they are effective because of their commitment to holism and sustainability, a commitment that is becoming more and more relevant all over the world as we continue to understand our environment and how we impact it. 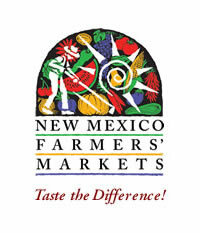 There are several ways you can get involved with biodynamics in New Mexico. If you’re interested in learning more, I recommend 12 Ways to Learn More About Biodynamics. 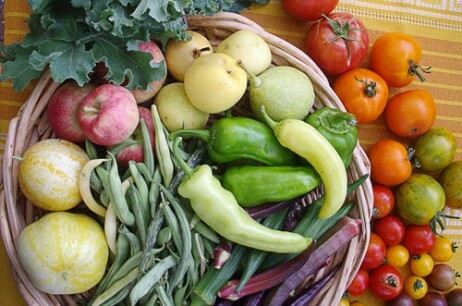 Then head over to Erda Gardens’ website, where you can learn more about their CSA, Farm Camp, volunteering, their work trade program, and scheduling a visit to their beautiful locations.